JOIN US FRIDAY, MAY 10TH, 4:30-7:30PM! 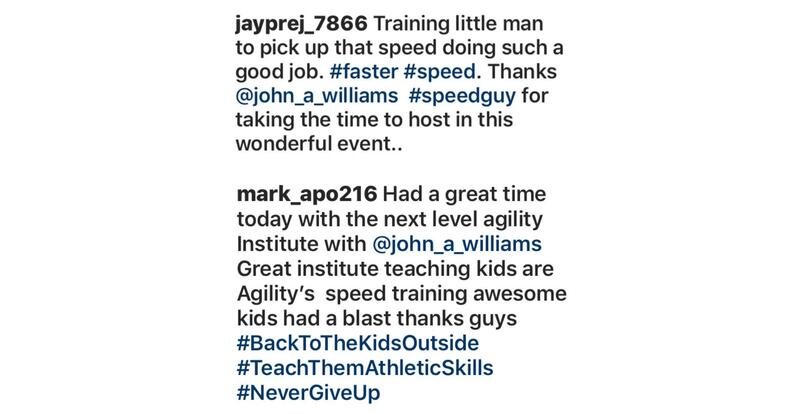 Since the 2017 NLTI Speed Challenge we have supported St. Jude Children’s Research Hospital. 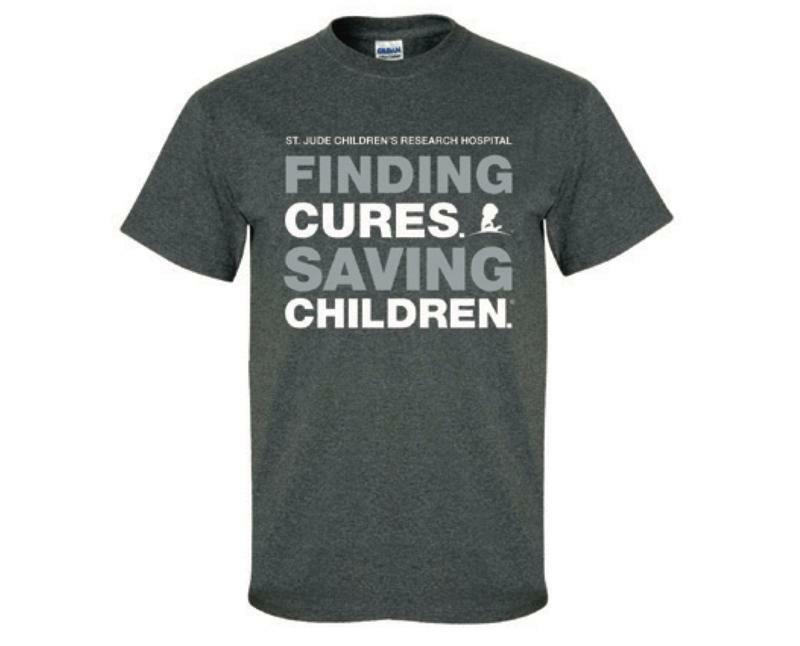 St. Jude is leading the way the world understands, treats and defeats childhood cancer and other life-threatening diseases. And families never receive a bill from St. Jude for treatment, travel, housing or food— because all a family should worry about is helping their child live. 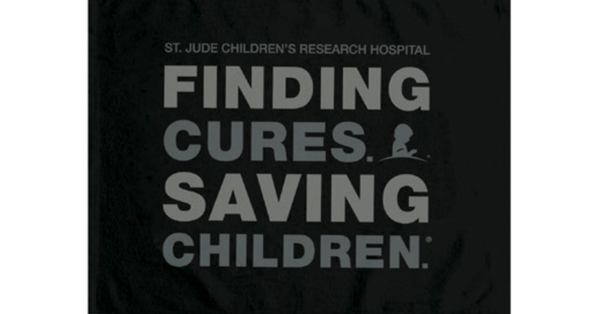 St. Jude freely shares the breakthroughs it makes, and every child saved at St. Jude means doctors and scientists worldwide can use that knowledge to save thousands more children. USE THIS BUTTON OR THE LINKS BELOW TO REGISTER AND SUPPORT THIS AWESOME EVENT! 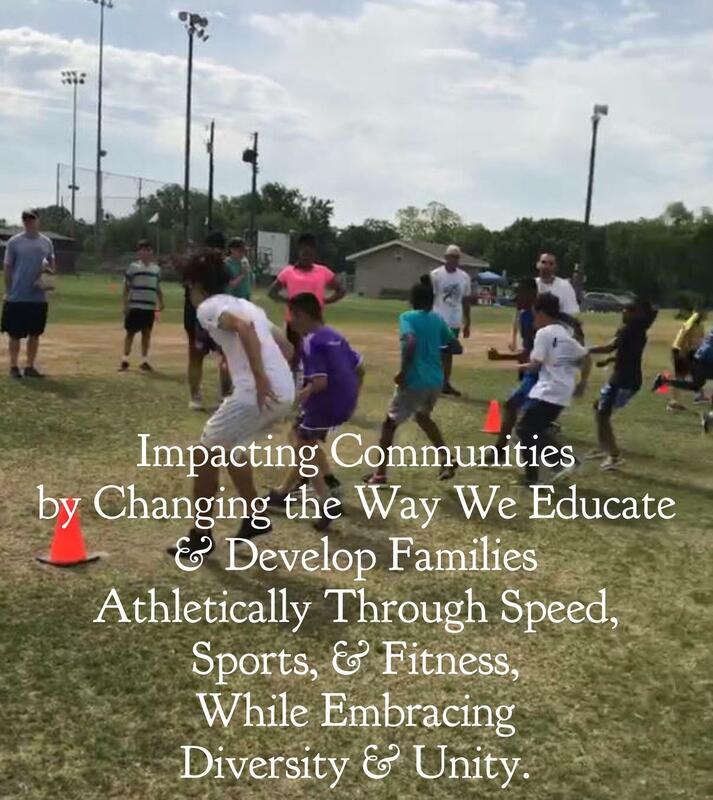 IMPACTING COMMUNITIES BY CHANGING THE WAY WE EDUCATE AND DEVELOP FAMILIES ATHLETICALLY THROUGH SPEED, SPORTS, AND FITNESS, WHILE EMBRACING DIVERSITY AND UNITY!